News is that the soon to be launched Maruti Alto 800 has started reaching dealerships. 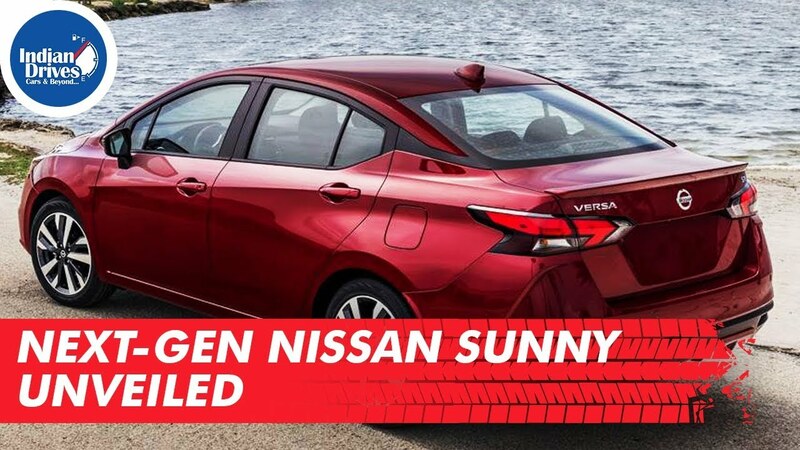 The car has received updated design along with a long list of safety updates. Among the features it is likely that the Alto 800 would come with ABS, EBD, driver’s side airbag, speed alert system, reverse parking sensors and seat belt reminder as standard. Design updates would include a new bumper and a grille. On the inside, the car would have the same dashboard layout as the Alto K10 with a dual-tone black and beige finish. 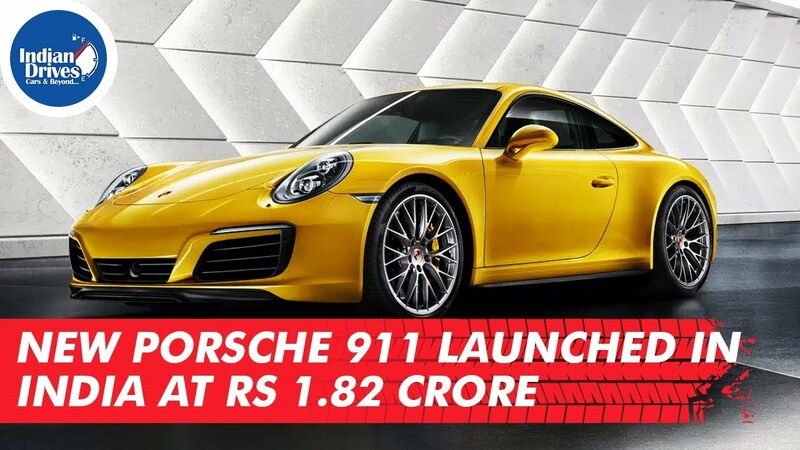 The car would be powered by a 48HP 796cc petrol engine which would come mated to a 5-speed manual transmission. The all new Mercedes Benz GLS has been unveiled. The car is based on Mercedes’s MHA platform and would sit right at the top of the carmaker’s SUV offering. 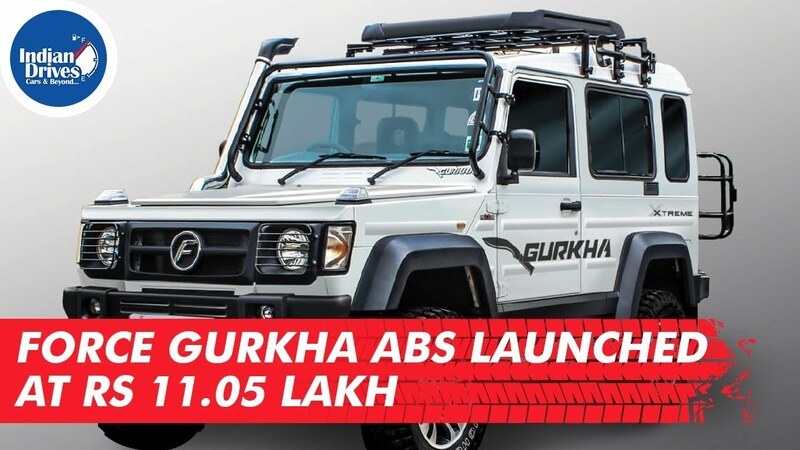 In terms of design, the new GLS has received major changes compared to its predecessor. The car now has a more rounded appearance and appears sleeker. Indian Automobile News Weekly. Catch up on what happened in the automobile industry in India. 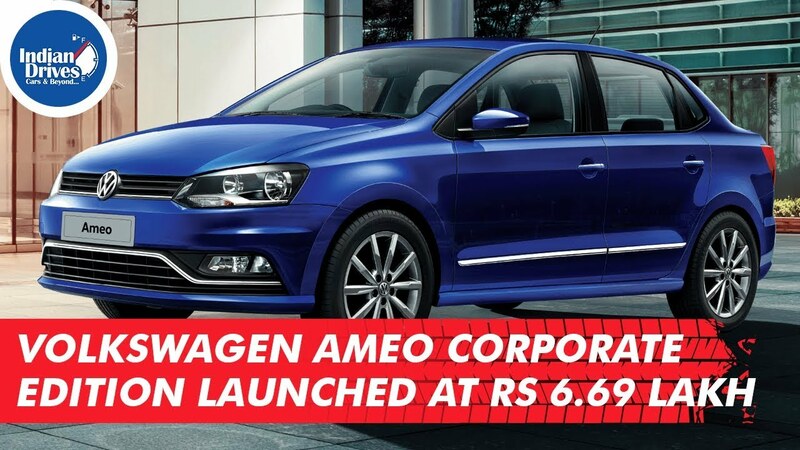 This week, we tell you about Maruti Suzuki, Tata Motors, Hyundai, and CarDekho. The most affordable Piaggio scooter is all set to be launched in India. The Aprilia storm 125 pricing has been announced and the scooter would be priced at an extremely affordable Rs.65,000. The production ready version of the Aston Martin Rapide E electric sedan has been unveiled by Aston Martin at the ongoing Shanghai Motor Show. 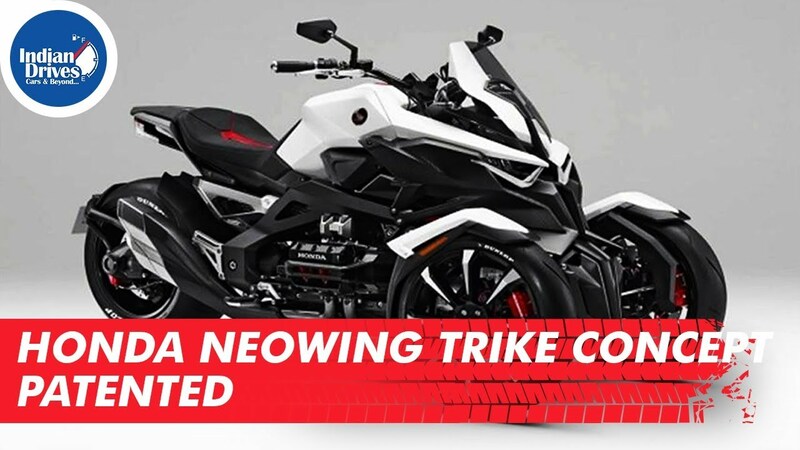 The 2019 Suzuki GSX-S750 bike has been launched in India at Rs.7.46 lakhs. The bike showcased at the 2018 Indian Auto Expo. The GSX-S750 borrows styling cues from Suzuki’s GSX-S1000. Top 10 best selling cars. 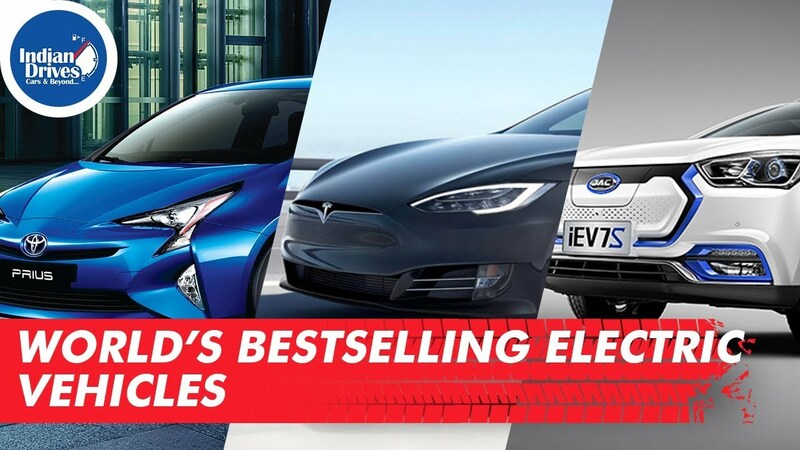 While March was the last month of the financial year, 2019, there were some surprises in the number of units and the positions in terms of the top 10 best selling cars. 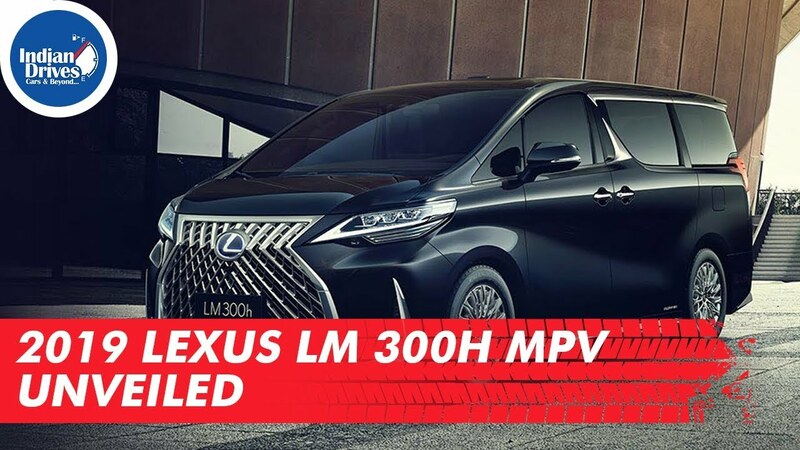 Lexus has unveiled its first ever MPV the Lexus LM 300h at the ongoing Shanghai Motor Show. The car would soon be available in the Chinese market in two variants – LM 350 and the LM 300h. Design wise, the Lexus LM certainly has that premium feel to it like all Lexus cars. 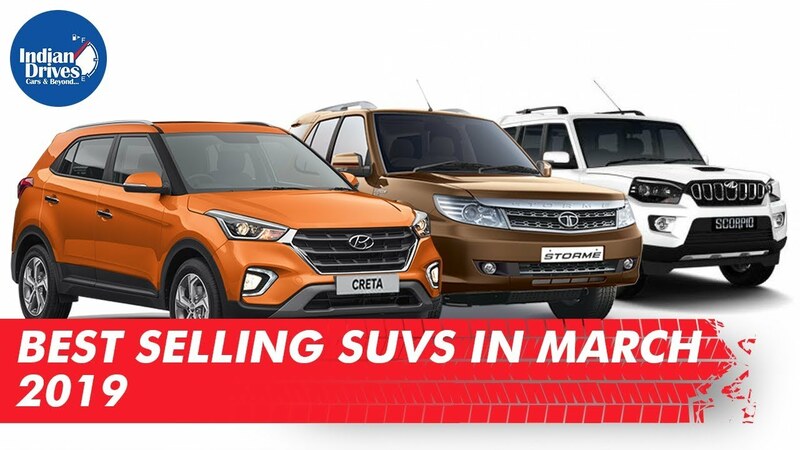 Best Selling SUVs At the start of the year 2019, we saw many car manufacturers launching new cars! 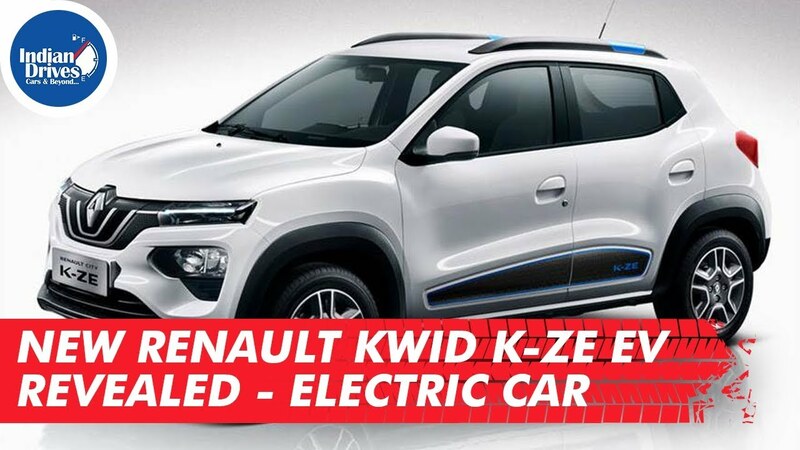 No guess most of them were SUV’s such as Nissan Kicks, Tata Harrier, Mahindra XUV300 and recently PSA Citroen announced their Entry with C5 which is again an SUV.